Ranked Japan’s No. 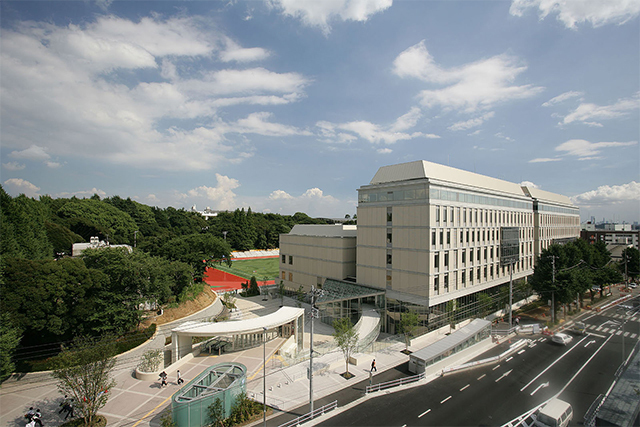 1 business school and included in the Eduniversal top tier of business schools worldwide, Keio Business School Japan is a very active member of the Council on Business & Society. Unique in its MBA offer, Keio offers unparalleled understanding of how to do business in Japan and manage people in Japanese firms while also meeting the challenges of globalisation. Dean Hirokazu Kono gives us a snapshot of full-time and executive education in Japan and invites alumni to speak of their Keio experience. 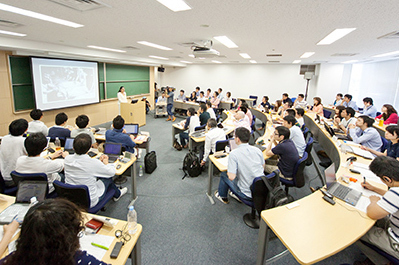 Keio Business School has trained over 3,500 graduates in its MBA and PhD programmes, and 18,000 participants in its Executive Education courses and seminars. Faculty members are among Japan’s best in their fields and regularly contribute knowledge to the Council on Business & Society as well as taking the floor during the Council’s International Forums. Special mention must be made to the school’s contribution to learning via case methods. With fifty years of case method production, Keio has crafted a unique model to fully grasp the business, managerial and cultural dimensions of working and doing business in Japan.